When I was ten years old, I was excited about math and science. I enjoyed solving puzzles and thinking about new ways to solve problems. Paired with my desire to help people and work collaboratively, I am happy to have spent nearly 25 years in this career. Three words that describe me are trustworthy, thoughtful, and genuine. My motivation is to understand my clients’ needs and create thoughtful solutions. While guiding clients through critical decisions, I strive to communicate in a direct and transparent way. I find this builds trust and long-lasting relationships. Some of my best skills I bring to my job are empathy, insightfulness, and responsiveness. I enjoy helping people focus on what is most meaningful and important in their lives. Shifting my perspective to walk in my clients’ shoes creates space for unique insight, as opposed to offering cookie-cutter advice. My goal is for my clients to feel consistently attended to and cared for. Things don’t slip through the cracks. When I’m not at work, you might find me hiking with my husband, two children, and puppy on the trails around the Eastside. Or you might bump into me at the next U2 concert. The beaches in Puerto Vallarta, Mexico help me survive the Seattle winters. 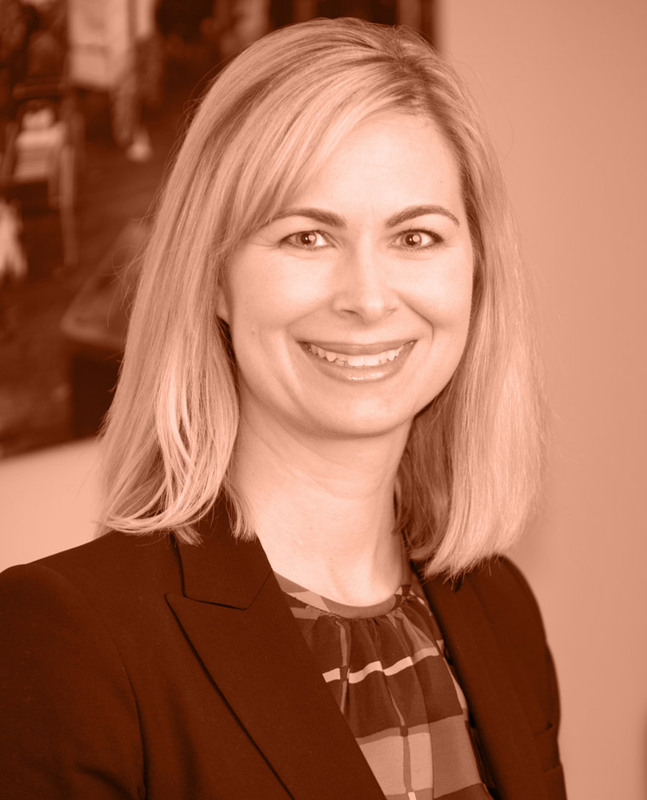 Natalie Holm, CFA brings nearly 25 years of experience as an objective, trusted advisor to executives, business owners and multi-generational families. In her role as a Senior Lead Advisor, she helps her clients enjoy their lifestyle by managing the complexity of investing. Natalie also advises clients who desire to make an impact with their investment and philanthropic capital. Prior to joining Caprock, Natalie was a Senior Client Advisor at Laird Norton Wealth Management (LNWM), where she was instrumental in developing the company’s legacy planning process. Prior to LNWM, Natalie was a consultant with Russell Investments providing sophisticated financial advice to high net worth individuals. Natalie holds a B.A. from the University of Puget Sound in Business Leadership and earned the Chartered Financial Analyst designation in 1997. Natalie is a member of the CFA Institute and the CFA Society of Seattle. Outside of her professional endeavors, Natalie served six years as a Trustee of Childhaven and member of the finance committee. She currently engages in the community as a member of Social Venture Partners.